Despite calls from the Trump base to focus on immigration, the president and the Republican-controlled Congress have recently turned their sights on a prison reform agenda that is favored by the billionaire GOP mega-donor Koch brothers, the George Soros-funded ACLU, and both political establishments. The push for prison reform instead of a legislative agenda on Trump’s immigration platform comes as a caravan of 7,000 to 10,000 Central Americans heads to the U.S.-Mexico border. 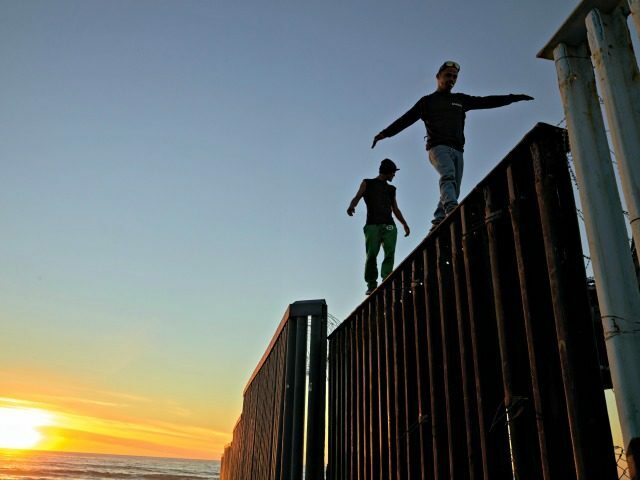 Hundreds from the caravan have already begun scaling the border fence in southern California, as captured in video footage.